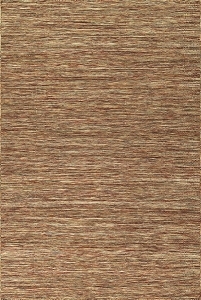 Dalyn is the largest rug manufacturer in the world. 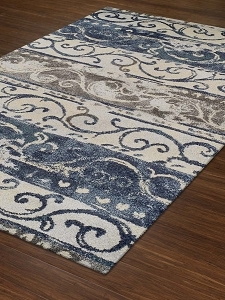 With more than 30 years of experience, the brand has perfected the art of producing beautiful, hand-tufted, printed and woven rugs at affordable prices. 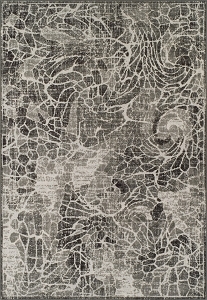 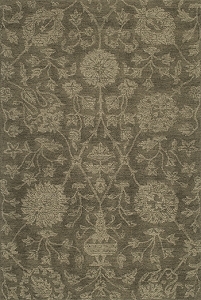 Dalyn area rugs come in a wide range of styles, colors and patterns. 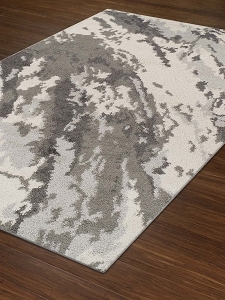 Soften your living room with a Dalyn utopia rug or add a pop of style to your home office with a Dalyn studio collection rug. 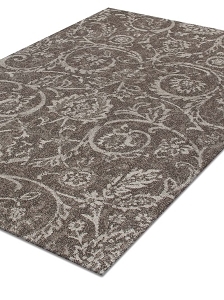 Whatever your choice, you'll find the perfect Dalyn custom rug for your decor at Payless Rugs. 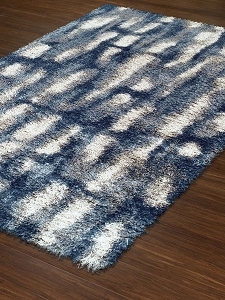 Our Dalyn area rugs are available in several common sizes. 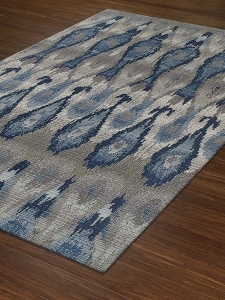 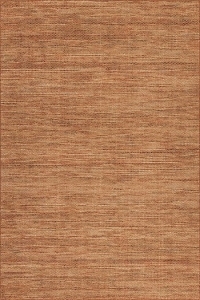 Dalyn rugs are competitively priced and are made with some of the most durable materials available. 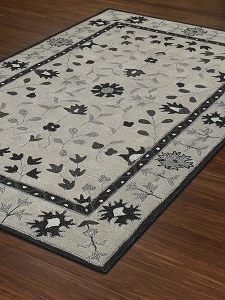 Every rug is crafted to meet Dalyn's strict standards of quality, ensuring years of use and long-lasting beauty. 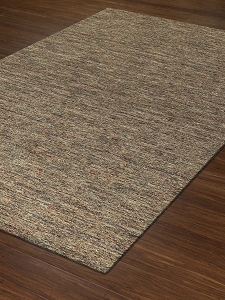 Browse our selection of Dalyn custom rugs today to find the perfect area rug for your space.